Priced below tax value. 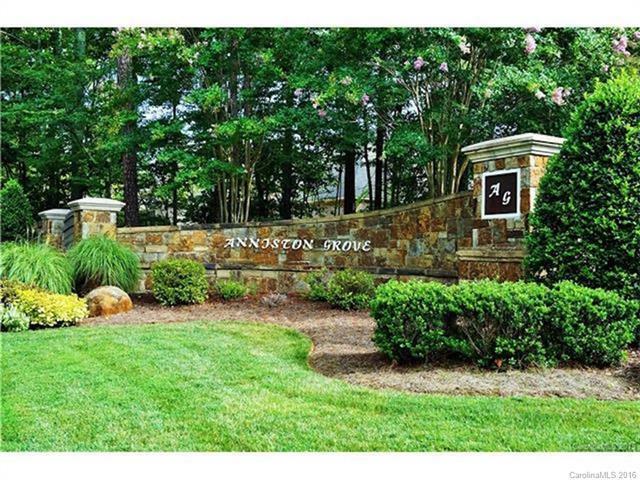 Prime lot owned by custom builder! Build to suit or lot for sale. Beautiful Community.Affordable Union County taxes. Building requirements: Minimum 2,600 Heated Living Area with 3,200 under rooffor ranch. Minimum 3,000 Heated Living Area with 3,600 under roof for 2-story. Peaceful setting to build home ofyour dreams!